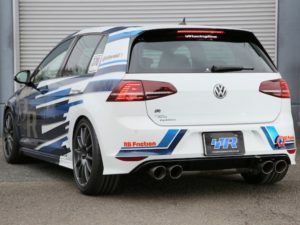 Did you know AmD Tuning are an official Racingline Performance Dealer? 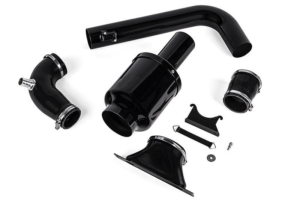 We can offer the full range of Racingline Performance products! 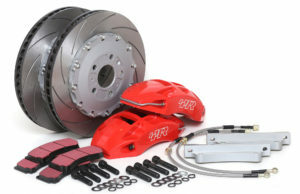 From Big Brake Kits and Coilovers..
To Induction Kits and Exhaust Systems. Call us on 01708 861827 for full details and pricing.